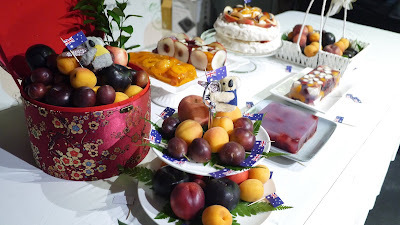 It's the Australian summer fruit season! 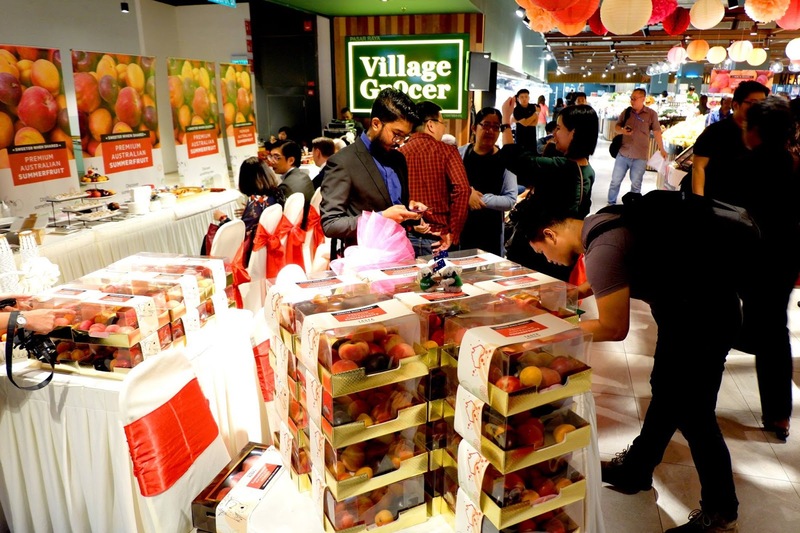 Malaysians are set for a juicy festive season ahead with Taste Australia kicking off it's “Sweeter When Shared” Summer Fruits campaign which brings Australia’s freshest seasonal produce straight to our shelves. 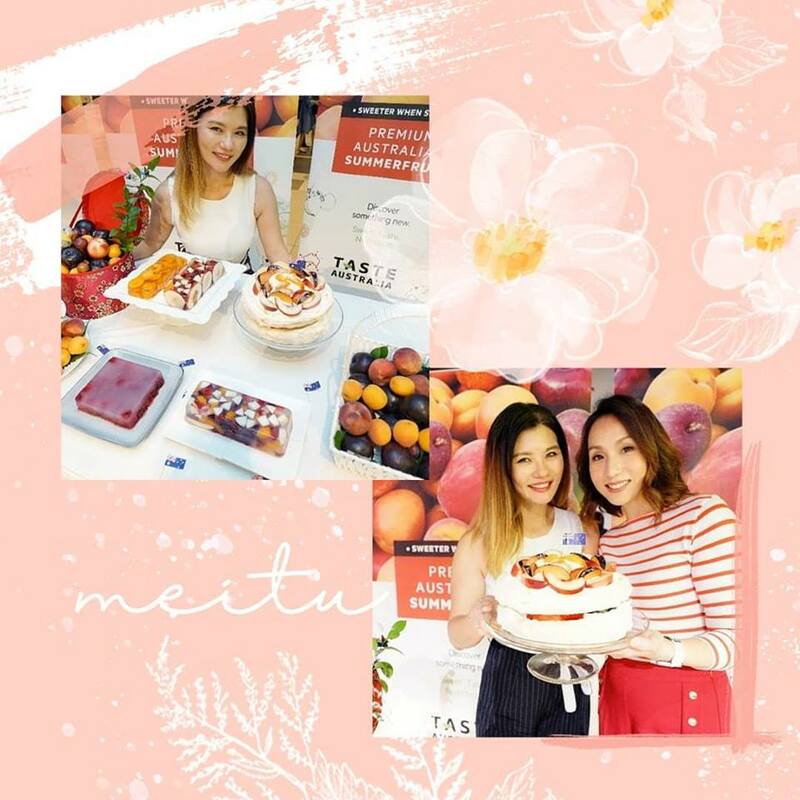 Taste Australia’s SummerFruits ‘Sweeter When Shared’ campaign launch held at Village Grocer, MyTOWN Shopping Centre in Cheras, guests and media saw how use Summer Fruits to their best effects by incorporating them in a stunning pavlova, and too-pretty-to-eat fruit jellies. 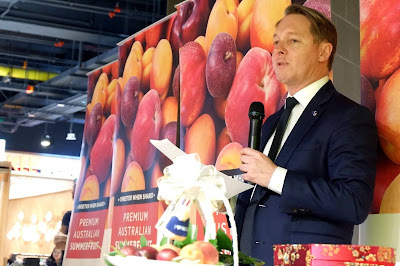 Rich in vitamins A, C and E and a great source of dietary fibre and potassium, the Australian summer fruit includes peaches, nectarines, plums, cherries and apricots. This time, the “Sweeter When Shared” campaign couldn’t be more ideal with the start of the New Year and Chinese New Year as well as Valentine’s Day just around the corner making it the perfect time to savour Australia’s succulent Summer fruits with family and loved ones. 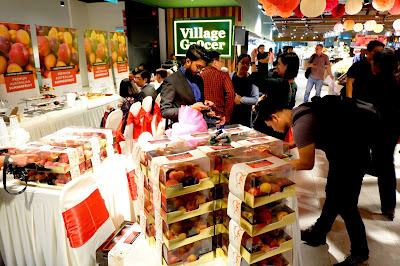 Daniel Havas (Austrade Senior Trade Commissioner) sharing some tasty insights into Australian produce, specifically Summer Fruits at Taste Australia’s SummerFruits ‘Sweeter When Shared’ campaign launch at Village Grocer, MyTOWN Shopping Centre in Cheras. 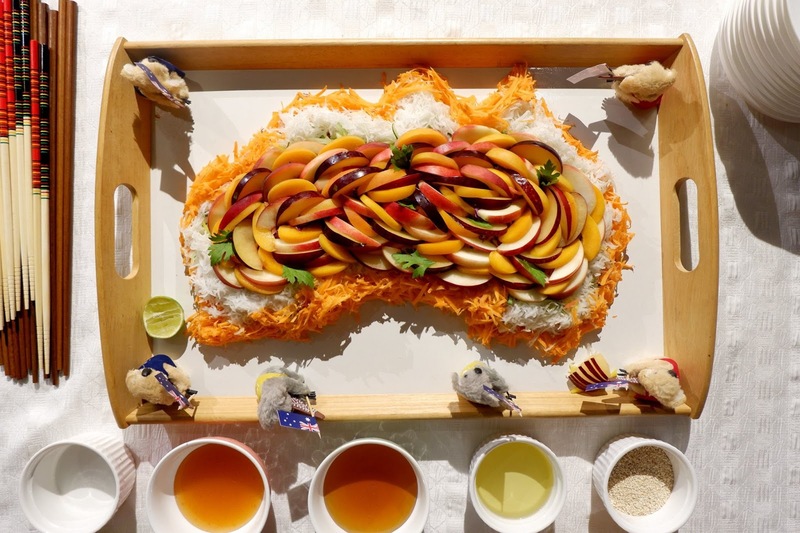 The eye-catching and yummy yee sang in the shape of the Australian continent used as the launch gimmick at Taste Australia’s SummerFruits ‘Sweeter When Shared’ campaign launch at Village Grocer, MyTOWN Shopping Centre in Cheras. 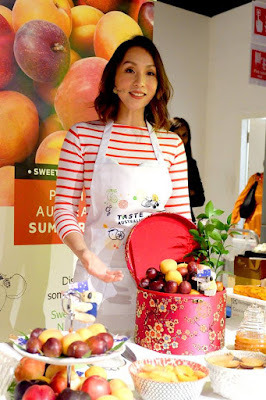 Celeb guest Belinda Chee demonstrated three clever ways of using versatile Australian Summer Fruits that will wow as gifts or dishes for Chinese New Year, Valentine’s Day and just about any festive occasion.